The Toronto DJ and producer drops a 20-minute mix just in time for Labor Day. 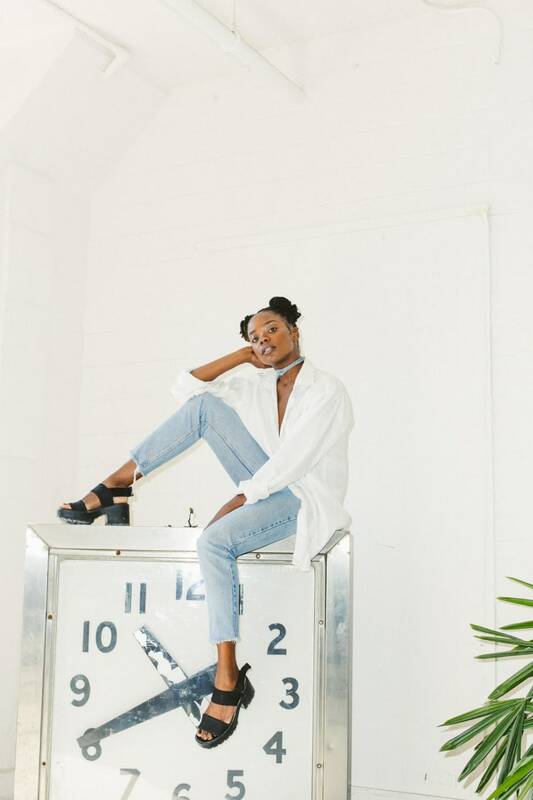 Toronto DJ and producer Bambii's "PRAYER" begins with a disembodied sample of Lauryn Hill's voice. "I pray for the people who don't understand me. And, to be honest with you, I pray more now to understand than to be understood," says Ms. Hill in the clip, which comes from a speech she gave in the year 2000. "I pray now to learn how to love and how to be loved, because our enemies are not physical bodies." 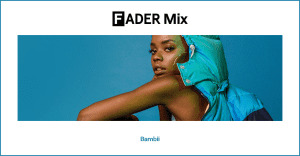 In a way, the rapturous 20-minute mix that follows is a flashing, thumping answer to that prayer — it's a "telling [of] stories with drums and melodies from the past and the future, the urban and the global," Bambii wrote in an email to The FADER. Over reworks of tracks by DJ Homewrecker, Soledrifter, and DJ Flex, among others, she threads together the super-familiar and the obscure. Human voices are edited to sound spirit-like, and beats span to link geographies and generations, as if to transform the club into a space where entire lives are lived. Hit play below for an invigorating, if brief, listen and a lesson in geopolitics, all in one. This Saturday, September 3, Bambii joins TYGAPAW, UNiiQU3, and other equally storytelling-minded DJs at RUDE GYAL, a party presented by Fake Accent to celebrate the closing of the MAMI exhibition at the Knockdown Center in Queens, New York.